Why Pay For Books If We Give It For FREE!! Plant-based medicines play an important role in all cultures, and have been indispensable in maintaining health and combating diseases. The identification of active principles and their molecular targets from traditional medicine provides an enormous opportunity for drug development. Using modern biotechnology, plants with specific chemical compositions can be mass propagated and genetically improved for the extraction of bulk active pharmaceuticals. Although there has been significant progress in the use of biotechnology, using tissue cultures and genetic transformation to investigate and alter pathways for the biosynthesis of target metabolites, there are many challenges involved in bringing plants from the laboratory to successful commercial cultivation. 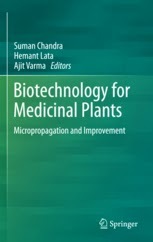 This book presents the latest advances in the development of medicinal drugs, including topics such as plant tissue cultures, secondary metabolite production, metabolomics, metabolic engineering, bioinformatics and future biotechnological directions. 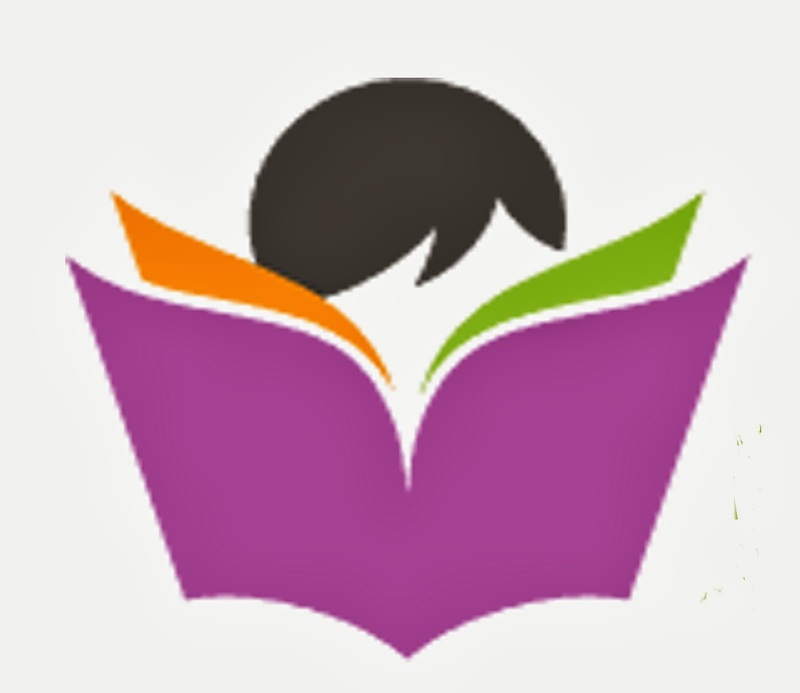 Free Lifescience Books,Papers,Articles,Study Tips etc..! Join Now Or You are Gonna Miss It..! Click On Picture Above to JOIN..!